This alert has been just received from RSDSA – Reflex Sympathetic Dystrophy Association. I am not affiliated with them, but they fund research into treatment of intractable pain of all causes. The RSDSA is very special. Unique among philanthropic organizations. The best of the best. Color The World Orange is an annual event held the first Monday of November each year to spread awareness of Complex Regional Pain Syndrome, also known as Reflex Sympathetic Dystrophy. This year’s event is Monday, November 2, 2015. The easiest way to Color The World Orange on November 2nd is to wear orange and post pictures to social media with the hashtag: #CRPSORANGEDAY. Across the globe CRPS/RSD patients and supporters will be wearing orange, as well as planning events to spread awareness of CRPS, and raising funds to support research of this debilitating condition. All donations to this page will go to RSDSA for research. Color The World Orange is a day for the whole community to join together and show that even though we are in pain, we are strong! For more ideas on how to Color The World Orange, visit the Color The World Orange Website or Facebook page. Please see the links below. 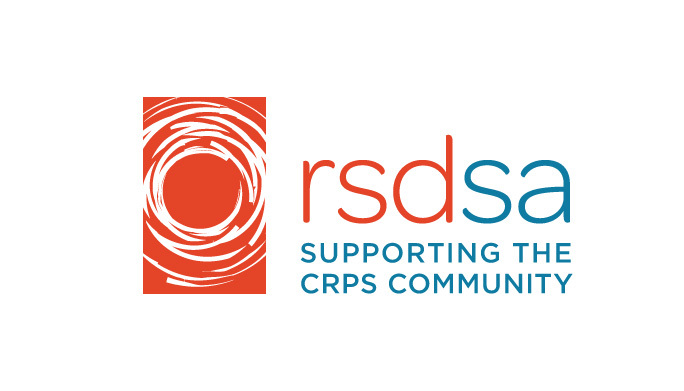 Be sure to visit the RSDSA website for the latest CRPS/RSD information including new treatment options, valuable resources, upcoming, events, and Support Group in your area.